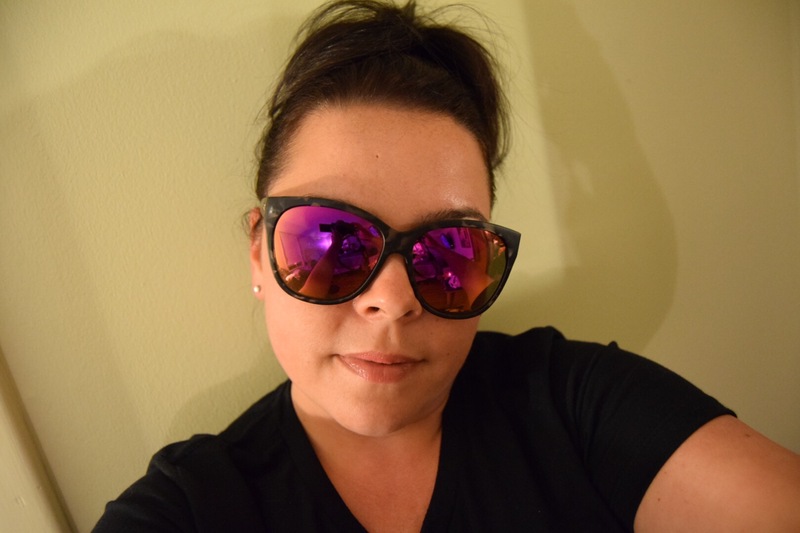 Just popping in to share my latest Sunglass obsession. 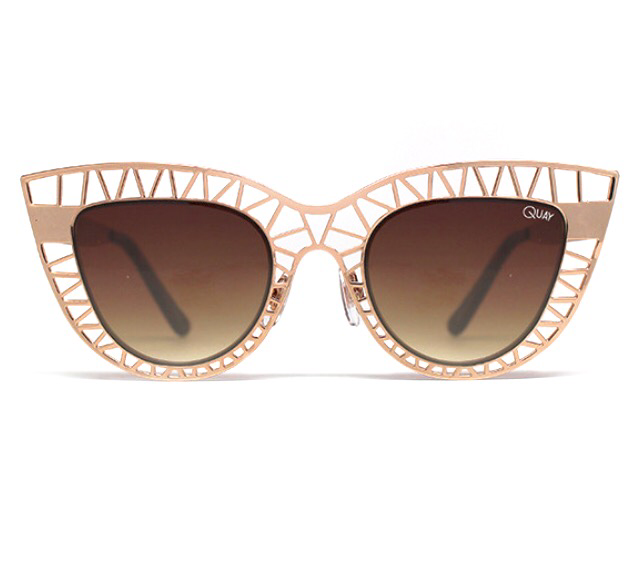 I ordered these cute sunglasses from Urban outfitters made by an Aussie brand called Quay Australia. Yes they are flashy and big and not my normal style but I fell in love. Quay has so many unique styles to choose from. I got these at a super bargain price of $30 USD but they do range from $25.99-$59.99 with the the average pair costing $50.00. I get compliments wherever I go when I have my Quay’s on. The look purple head on but from the side they appear yellow. I already have my eye on my next pair. So pretty and they come in various colors. Check out all the lovely styles and let me know what you guys think. Thank you!! they really do look amazing on.